Wireless gaming peripherals have come a long way in the last five years, offering huge improvements in both lag time and battery life, but having to charge them can still be a pain. 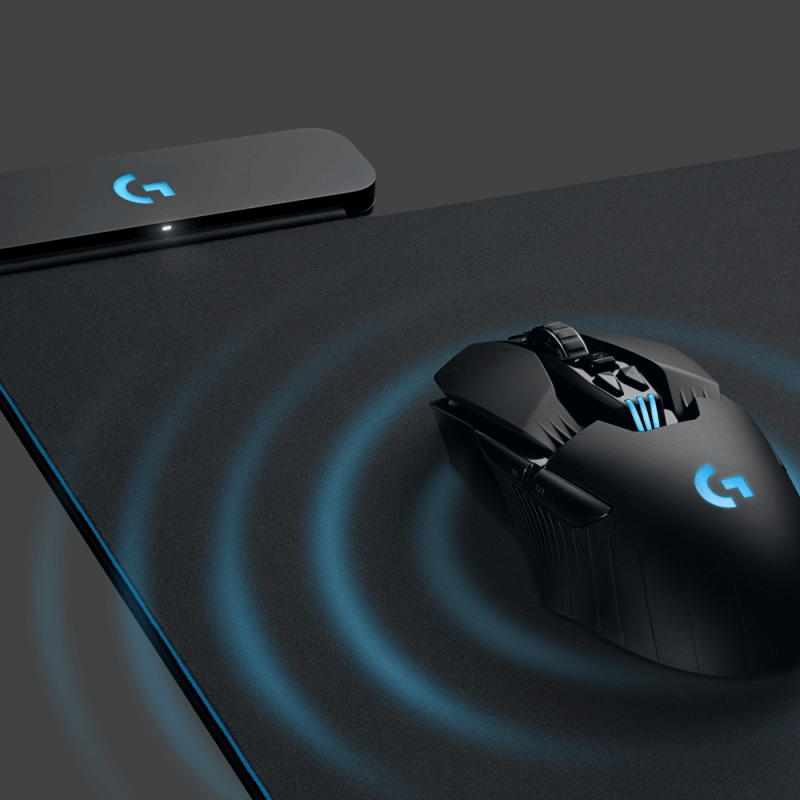 Logitech, however, could have revealed the perfect solution at E3: the PowerPlay mouse pad, a mat that constantly charges compatible wireless mice. Unlike Corsair’s similar project Zeus concept, which uses the Qi wireless standard, the proprietary charging tech in Logitech’s system is able to cover the entire 10.82-by-12.59-inch surface, rather than just one corner. So no matter where your mouse is on the mat, it’ll be getting charged as you use it. It works by creating a 2mm electromagnetic field across the whole surface, which is picked up by a Powercore module magnetically attached inside a compatible Logitech mouse and converted into an electrical charge that powers the device. There are concerns that a constantly charging mouse could result in some performance issues, but Logitech says this won’t be the case. “[PowerPlay] delivers this power without interfering with the precise measurement and data transmission of a high-performance gaming mouse,” the company claims. The $100 bundle comes with a wireless charging base, two surfaces (soft and hard) that users can switch between, and a Powercore module. There’ll be two compatible mice available at launch: the G903, which is a slightly upgraded version of the G900, for $149.99, and the $99 G703 – an almost identical copy of the G403. The mice, which boast longer-lasting, better switches than their predecessors, go on sale in June, but you’ll have to wait until August for the PowerPlay system’s launch.